By Ye Ming, Yan Cong, David M. Barreda. This dispatch of photojournalism from China cuts across a broad spectrum of society, from film screenings in Beijing for the visually impaired to an acrobatics school 200 miles south, in Puyang, Henan province, and from children in rural Sichuan to the elderly in Shanghai. Liu Fu, a former acrobat, founded an acrobatic school for children from economically disadvantaged backgrounds in Puyang, Henan province in 2014. He says he believes that the skills the children learn at the school will empower them in other areas of their lives. The students, ages six to 17, train and live together. They perform around the province in order to raise money that funds the students’ room and board and fees for the students who perform. Liu and his wife also financially support the school in order to keep it open, but Liu hopes that one day the profits made from the students’ performances can sustain daily operations. Beijing Hongdandan Education & Culture Exchange Center, an NGO in Beijing, organizes weekly film screenings for people with visual impairment, during which a volunteer describes the film as it plays on a big screen. 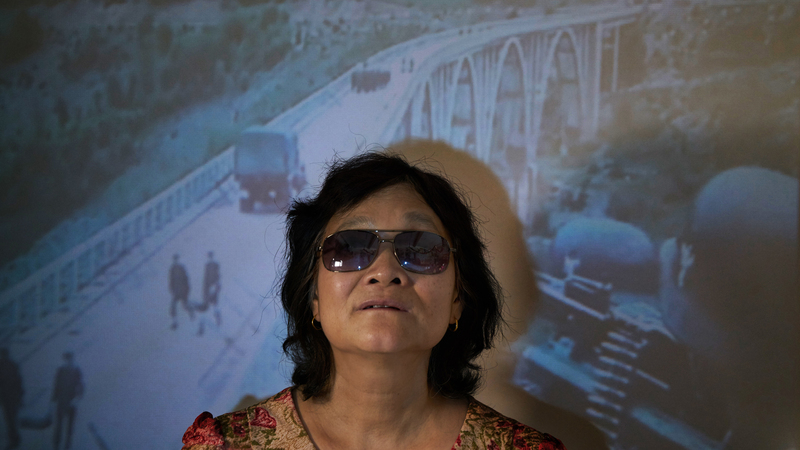 In this series of portraits, visually impaired audience members were photographed against a backdrop of scenes from their favorite films. September brings a new school year for children in China. 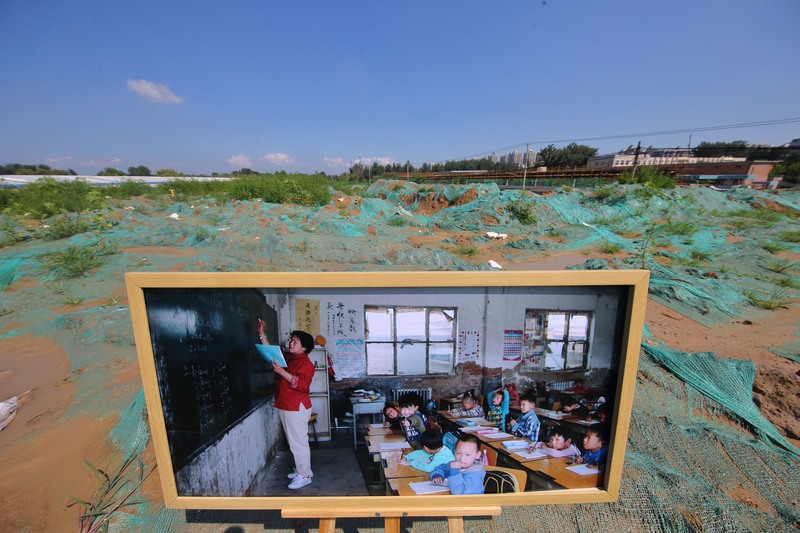 But some schools on the outskirts of Beijing that provide affordable education for migrant children have recently been either closed or forced to relocate. These photos, taken by Yang Yifan and Chen Liang, show what that means for the students at these schools, for their families, and for the schools’ teachers and administrators. 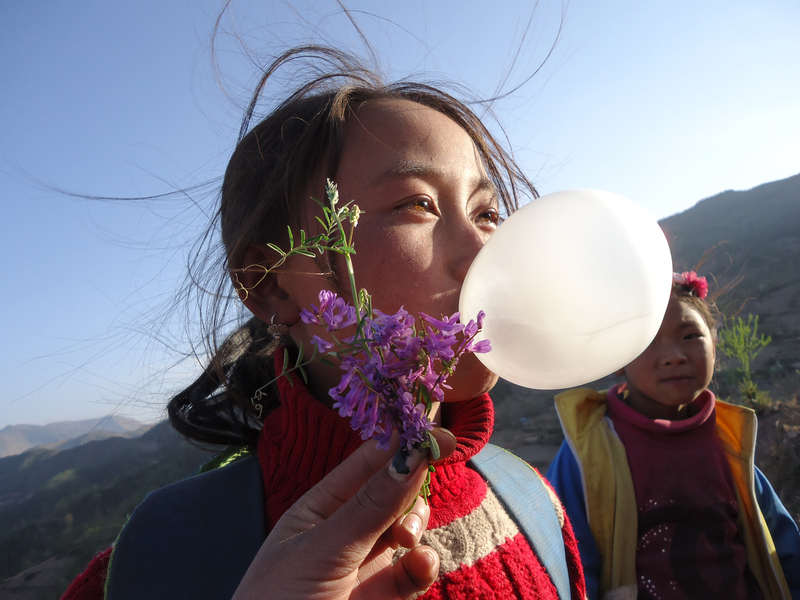 In 2013, photographer Wang Jing visited villages on the outskirts of Beijing where the residents were mainly migrants who worked for nearby garbage and recycling stations. Alongside Beijing’s rapid urban expansion has come a recent push to clean up the outskirts of the city. In 2017, Wang returned to the villages he had photographed four years before, to see what they are like now. The answer he found: everything is gone. 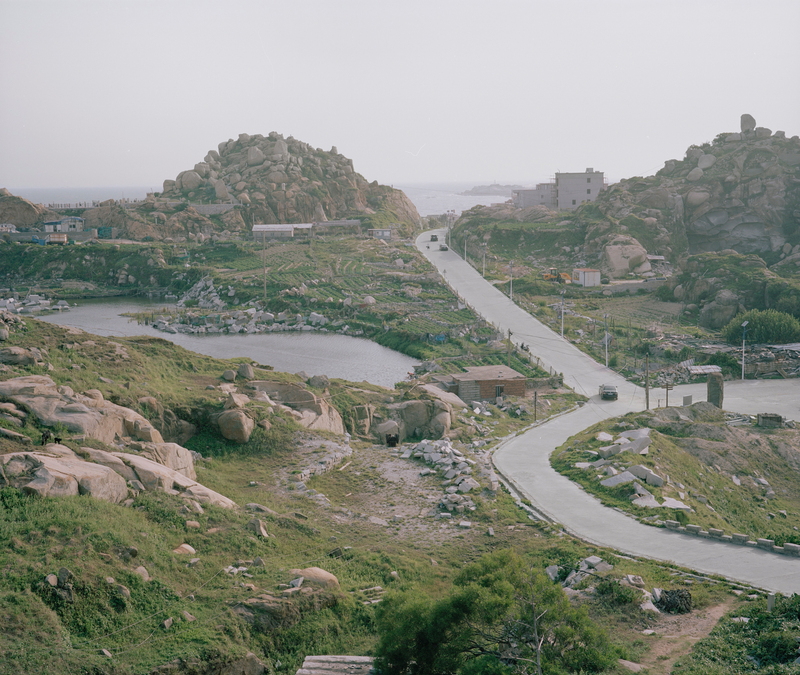 In 2016, curator He Yining invited eight visual artists to photograph seven major port cities: Ningbo, Quanzhou, Guangzhou, Nanjing, Shanghai, Hong Kong, and Dalian. The images the artists created varied between collage, video, and sound installation; each in its own visual language explores the life and history of these Chinese ports. The image above was taken by one of the artists, Zhu Lanqing, in Quanzhou Bay in Fujian, where the shipwreck of a Song-dynasty trading vessel was discovered in 1974. By examining the items found on the boat, Zhu tries to understand what Quanzhou was like during the Song dynasty. 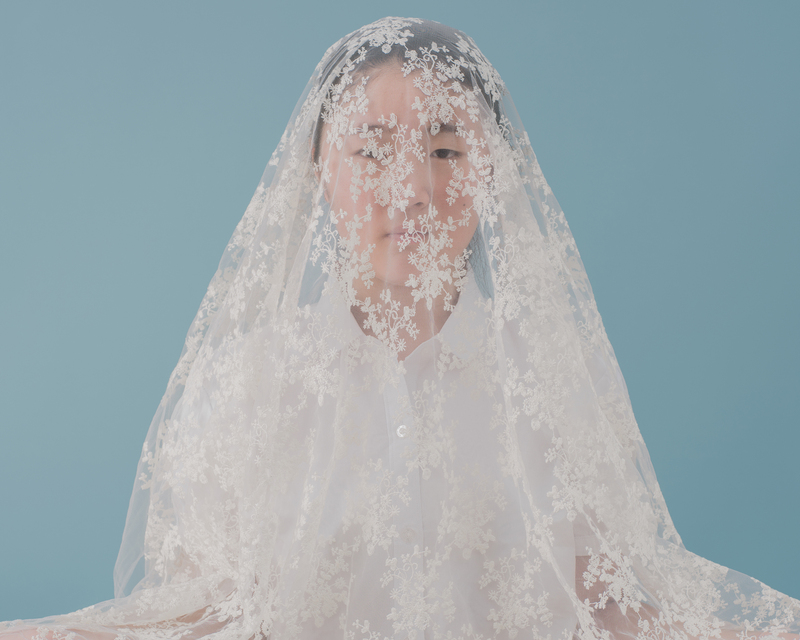 Raised by her grandparents, Zhou Yang was inspired to explore the universal experience of aging and started photographing elderly people while studying for her Master’s in London. She then returned to Shanghai to document her grandmother’s battle with Alzheimer’s and her family’s experience supporting her, and then began working on the project “How to Grow Old,” which she finished last year. 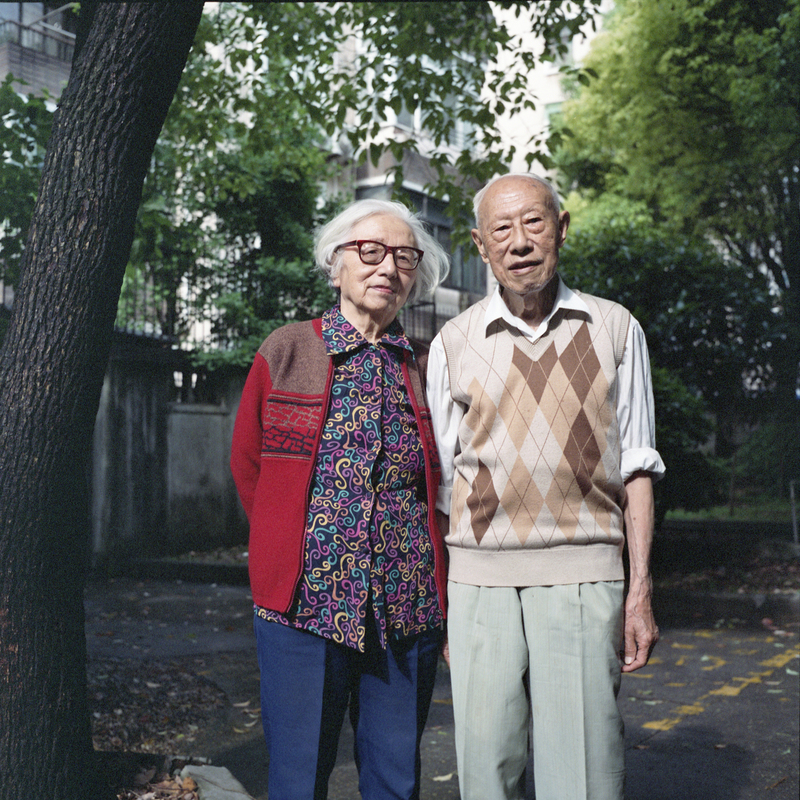 Her portraits depict the active lives of senior citizens in Shanghai. 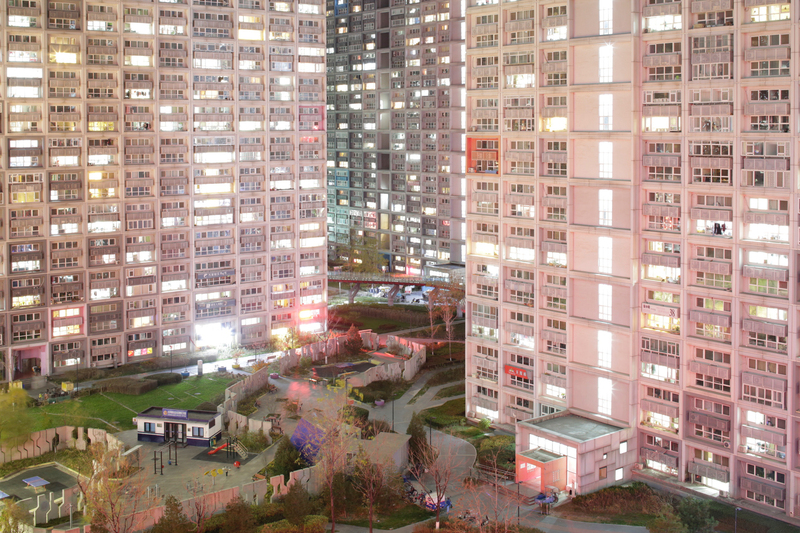 Outside Beijing’s fifth ring road, 30,000 residents live in a 21-building apartment complex. At night, light coming out of the small and dense apartments won it the nickname “Beijing Pixels.” The complex, about 50 acres, is a breathing city itself, housing supermarkets, restaurants, game rooms, and beauty salons. 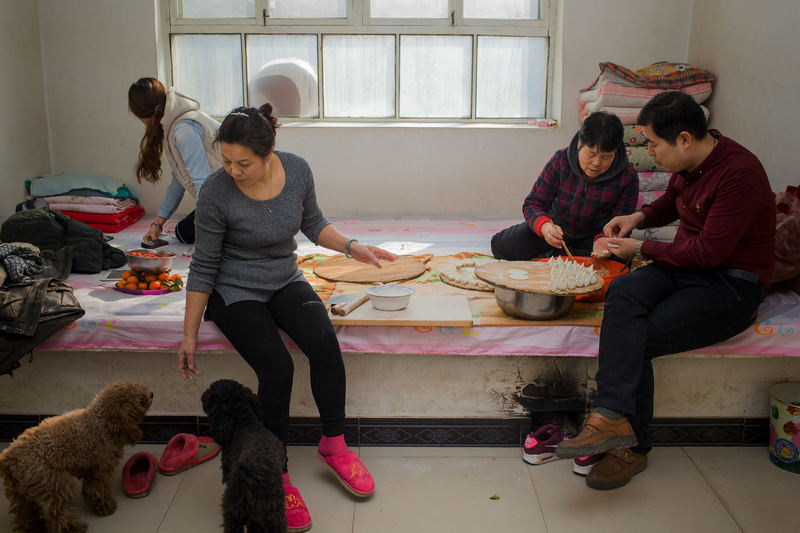 The apartments are mostly occupied by young migrants working or studying in Beijing, drawn by cheap rent and neighbors in similar circumstances as themselves. Photographer Zhao Heting captures life in Beijing Pixels in these tilt-shift images. As winter sets in across Northern China, families spend more time on their kangs, raised heated platforms that serve as the center of the home. As the days shorten and nights lengthen, the kang becomes a place to chat, eat, and play. Photographer Liu Lichang visited people’s homes and captured intimate moments on their kangs. 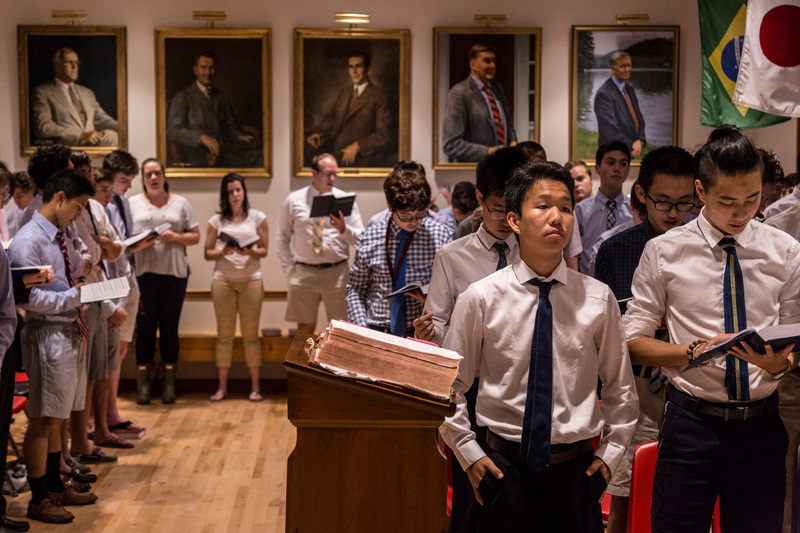 An increasing number of Chinese teens are sent by their parents to American middle and high schools. Most of these students come from affluent families. 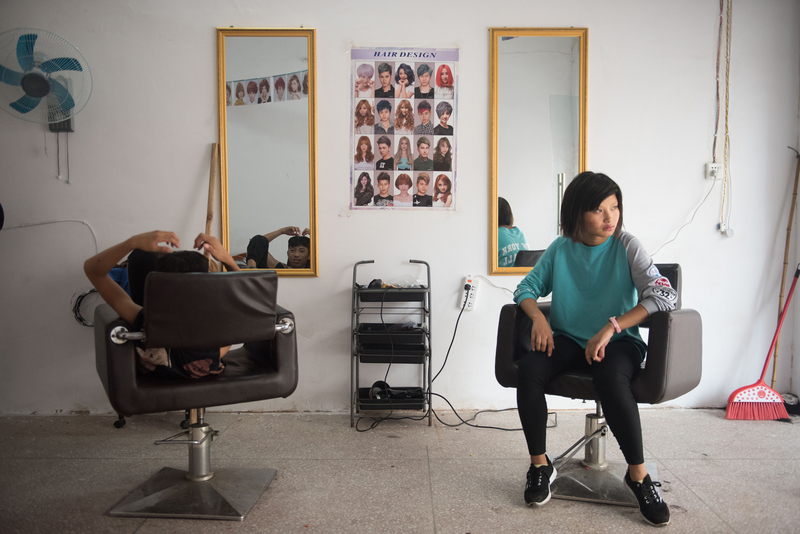 Photographers Wu Jiaxiang and Che Yicen followed a couple of students as they navigate a new school system, focusing less on exams and more on extracurricular activities and a new life in a different culture. 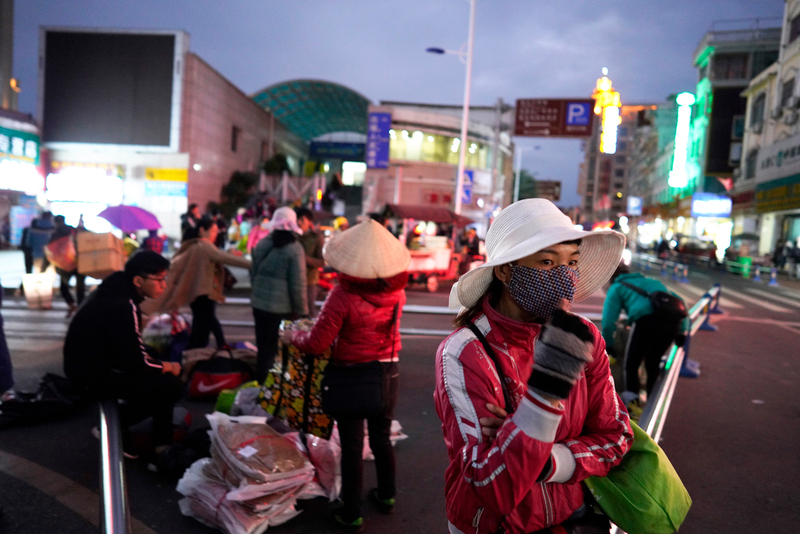 As tourism and commerce thrive on the Chinese-Vietnamese border, photographer Wu Hao documents Vietnamese who crossed the border into Dongxing, a border town in Guangxi province, every morning to do business or work in Chinese factories. Many Chinese business owners prefer foreign workers because they don’t need to pay for their benefits. Posted in Photography, Society	Bookmark the permalink.